Raising funds using Crowdfunding is more efficient than Traditional Methods. 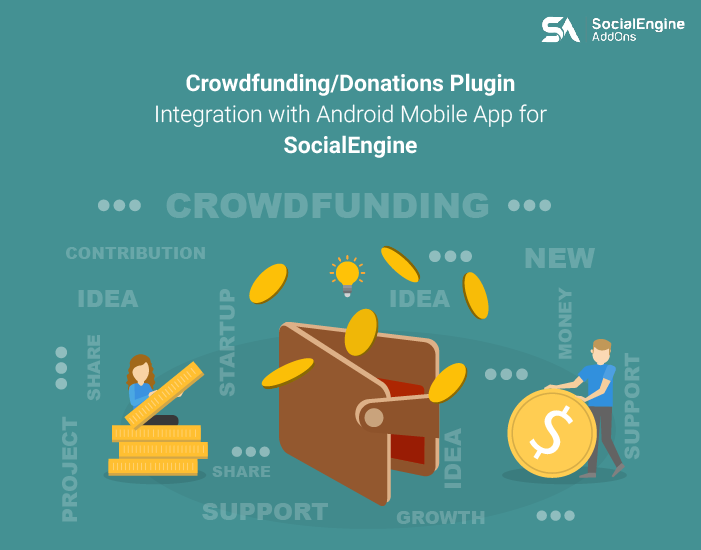 Crowdfunding/Donations Plugin, now being compatible with Android Mobile App helps you reach right and a large number of audience/donors more easily and makes the fundraising process much simpler. • Easy to Locate Project Funding Progress Bar, Backer Count, Backed Amount etc.